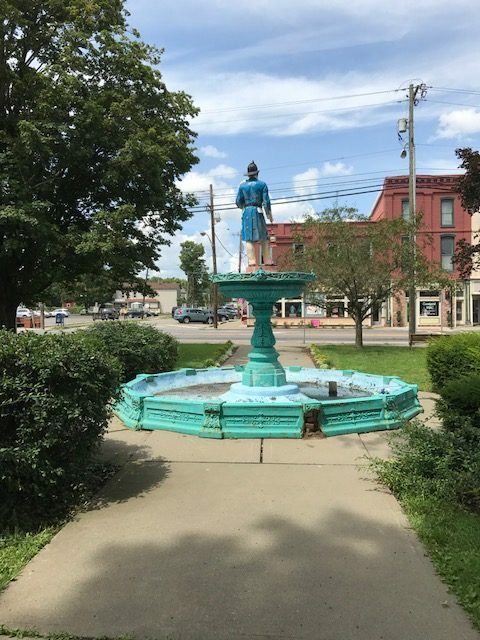 The Owego Fireman’s Fountain has stood guard over downtown for over a century. Robinson Iron is happy to be working on his restoration so he can maintain his duties for centuries to come! 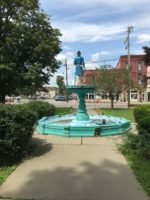 Check out the latest interview with a local TV station from NY on the fountain’s progress!